The Liebieghaus Skulpturensammlung is one of the most prominent collections of its kind in Germany and Europe. Sustained by municipal and civil dedication, it is constantly developing and growing. Since its founding in 1909, citizens have been involved in building this world-class sculpture collection. The result is an institution with holdings of over 3,000 works that can retrace the history of sculpture back more than 5,000 years. It has been thanks solely to support from private individuals and foundations that numerous scholarly research ventures and widely noted conservation projects have been realized, further reinforcing the museum’s reputation in expert circles. The Liebieghaus is and has always been a place of encounter. The museum-education offers, which are supported by a large number of sponsors, are geared to the interests of a wide range of target groups and enhance the museum visit with workshops, various types of guided tours and lecture series, as well as a programme accompanying every one of our special exhibitions. The special exhibitions, in which prominent works from our collection enter into dialogue with superb loans from institutions of international renown, constitute one of our museum’s chief focusses. Two special exhibitions per year present the results of the scholarly work conducted at the Liebieghaus Skulpturensammlung and strengthen its excellent name in the German museum world – as an exemplary location for the well-founded and innovative exploration of a wide range of themes. Several years ago, in 2008, the Liebieghaus reopened its doors to the public again following comprehensive renovations that included the new presentation of the entire collection, a modern lighting system and colour scheme, but also the creation of the Studioli on the attic floor. These measures would not have been possible without our museum’s partners, sponsors and patrons, who not only guarantee our ongoing museological activities but are also prepared to help us finance special projects of the kind described. Broad-based private dedication helps the Liebieghaus expand and enhance its holdings continually through the purchase of important, unique artworks, and thus to make these works accessible to the public. 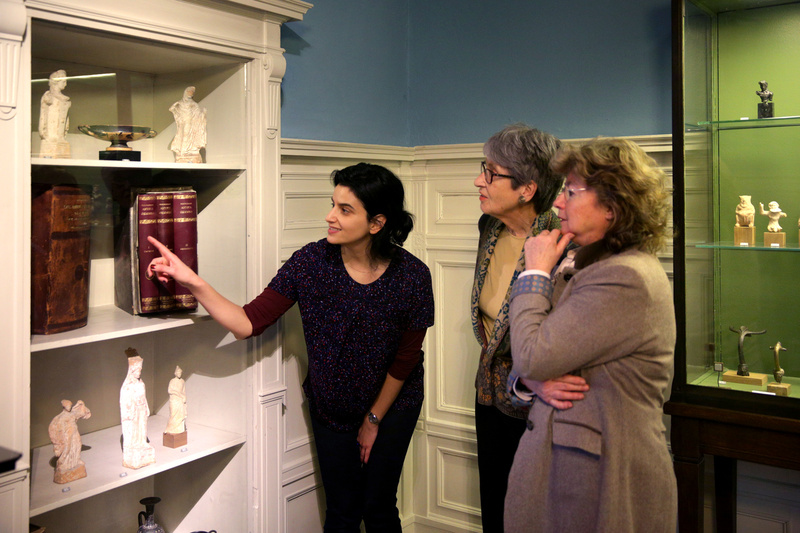 The Liebieghaus’s in-house conservation workshop is of fundamental importance for the sculpture collection. The museum conservators can examine, conserve and restore the works right on site, and thus guarantee the preservation of the collection in keeping with the highest standards. With the generous support of foundations and private individuals, it has been possible to restore numerous works from our holdings and present them to the public in their best original condition. 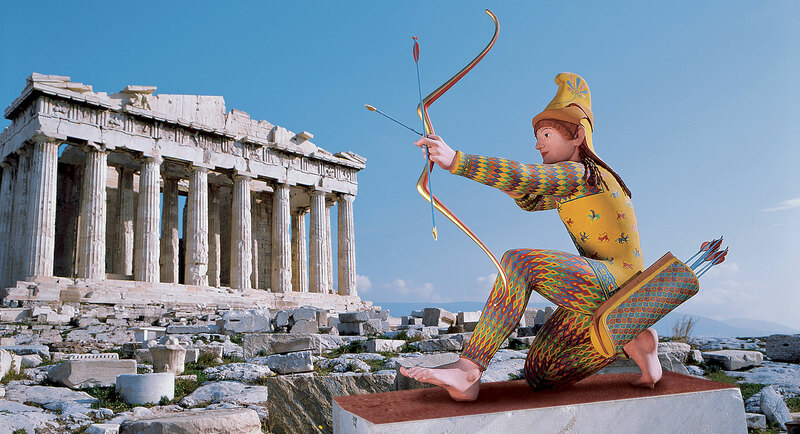 Over the past ten years, an internationally recognized and celebrated focus of study has developed in the framework of the scholarly work carried out at the Liebieghaus: research into polychromy. Within this context, our museum scholars pursue the issues posed by this thematic complex across disciplinary and epochal boundaries. 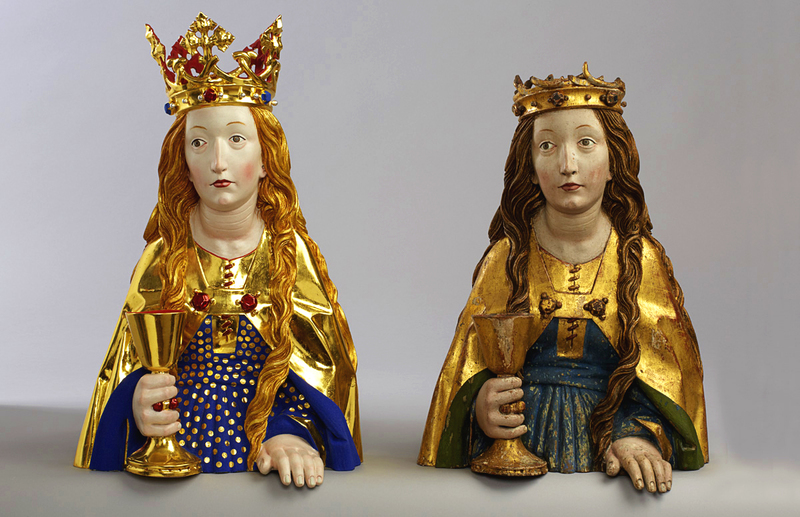 The marble sculptures of antiquity, the stone and wood sculptures of the Middle Ages, but also the religious art of the Christian modern era were originally painted in colour, and occasionally also furnished with genuine materials. Support for publication and exhibition projects enables the Liebieghaus to acquaint the public with the abundant results of its research activities. The Liebieghaus Skulpturensammlung stages two special exhibitions every year on subjects ranging from ancient Egypt to Neoclassicism. For these projects, which constitute the core of our institution and draw great numbers of visitors, the museum relies on support from sponsors and patrons. 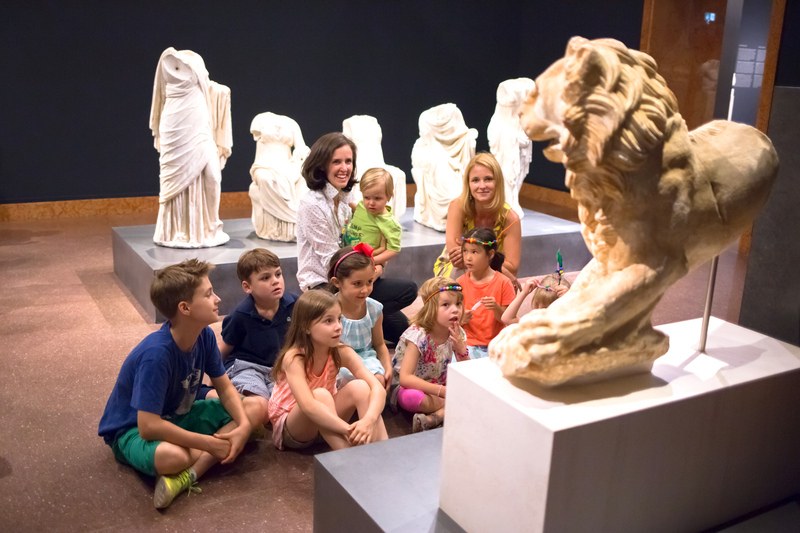 With the aid of our patrons , we develop educational formats designed to provide a broad public vivid means of experiencing complex themes related to our collection areas – Egypt, Europe and Eastern Asia – but also key aspects of our scholarly work. A number of prestigious companies and foundations come to our aid as strong partners who support the museum work, patrons who accompany future-oriented educational projects, and sponsors who enable us to stage exhibitions of great public appeal and international acclaim. As a Corporate Partner, you profit from the Liebieghaus’s comprehensive and vibrant network. We offer you a unique platform for creative exchange on all levels of society and business. Give your commitment to culture excellent publicity and pass the advantages of the partnership on to your employees. Use your permanent presence at the Liebieghaus for unique experiences with your guests: with exclusive event formats in our interiors and the Liebieghaus garden or with creative educational offers. Enjoy the advantages of free admission for your employees and privileged access to our permanent collection and special exhibitions. 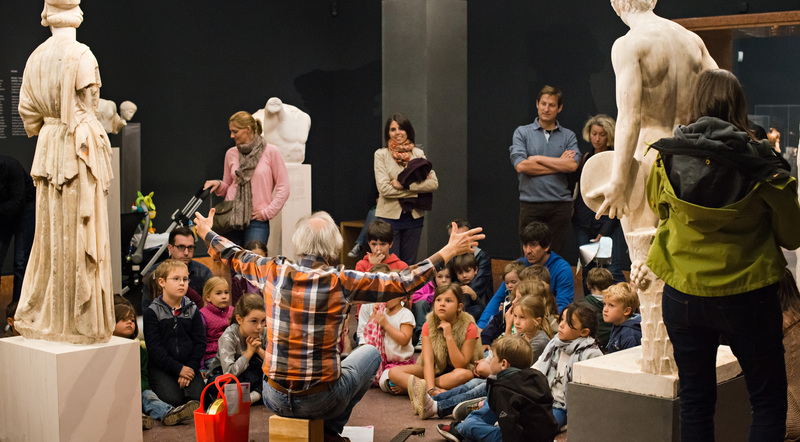 The Liebieghaus stages major special exhibitions that spark the public interest – regionally, nationally and internationally. Support us in the realization of one of our highlight shows and benefit from the wide scope of our communication activities. Let us help you create exceptional occasions with exclusive insights into the exhibition. Profit from a great number of advantages that can be individually tailored to the needs of your guests and employees. Sponsorship of an educational programme offers a special opportunity for project-oriented support. Accompany us as the patron of a specific offer for children, tens or adults! 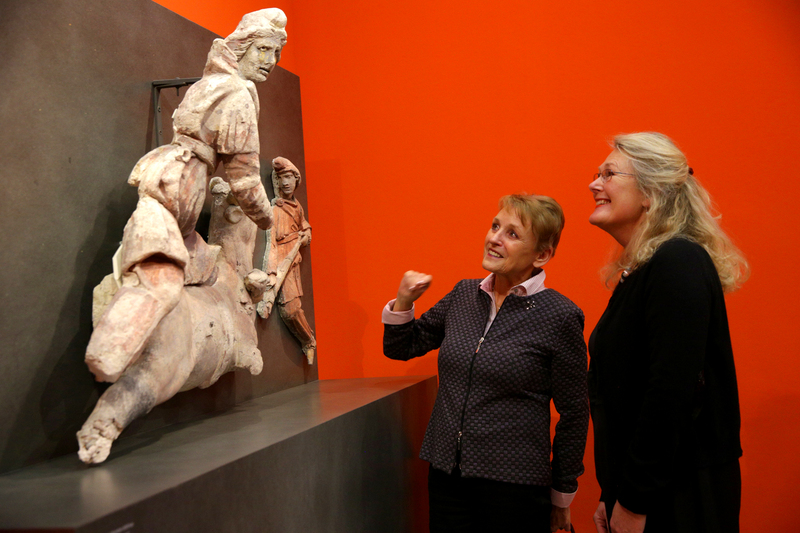 The Städelverein has been supporting the museum work carried out at the Städel Museum and the Liebieghaus Skulpturensammlung since 1899, and is a firmly established entity in the society and culture of Frankfurt and the surrounding region. 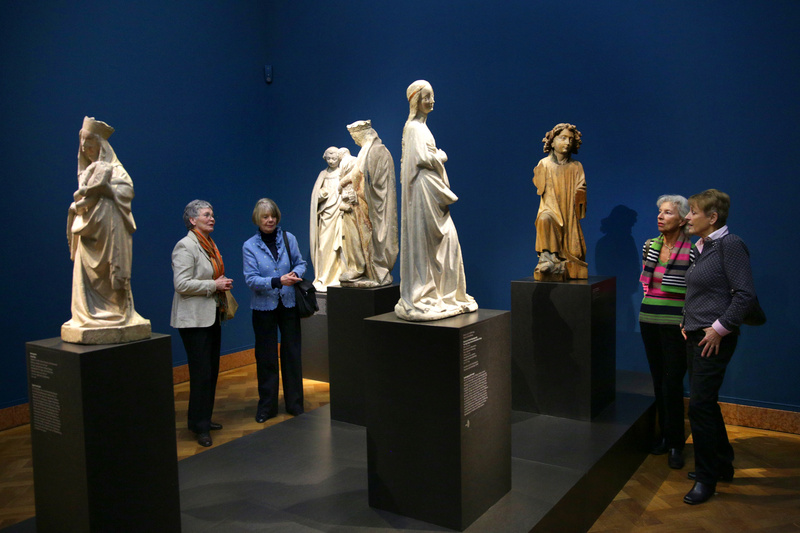 Some 8,000 art lovers aid the two institutions with their membership and donations. In our circle of friends we bring together interested and dedicated art lovers of all generations. 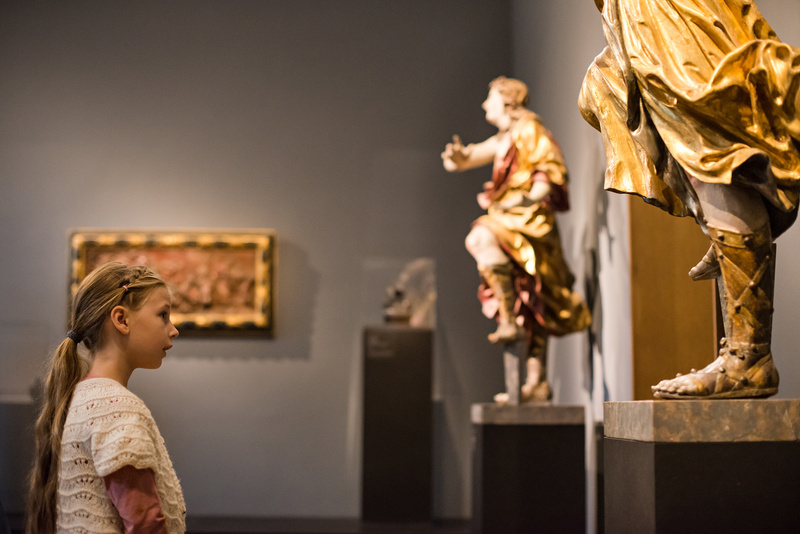 With your membership you support the Liebieghaus Skulpturensammlung and the Städel Museum while also benefitting all the more from the art ‒ thanks to free admission, exclusive guided tours, a selection of art journeys, looks behind the scenes and more. Art needs friends who support the museum work and provide important impulses. When can we welcome you to our circle? 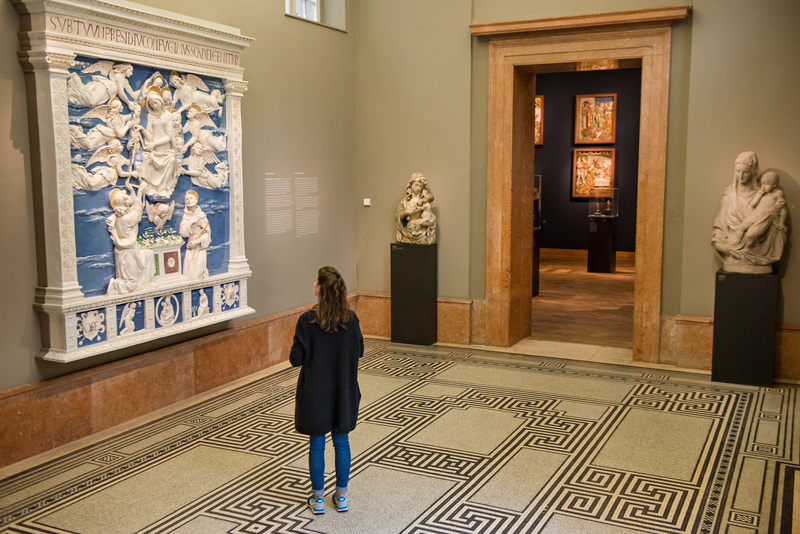 The Liebieghaus Skulpturensammlung is a shining example of the fact that cultural institutions can only endure and develop if people believe in and support them. Year after year, private dedication of many different kinds helps the museum offer convincing education and mediation initiatives, achieve its research mission, and design the museum programme in such a way that it moves people, sparks their enthusiasm, and broadens their horizons. The forms of possible support are as diverse as the people who offer it: from donations ‒ small or large, one-time or regular ‒ to gifts, endowments and bequests. Get to know our current, upcoming and past special exhibitions. Research is a special emphasis of our work at the Liebieghaus. The Liebieghaus offers a unique ambience for your event.